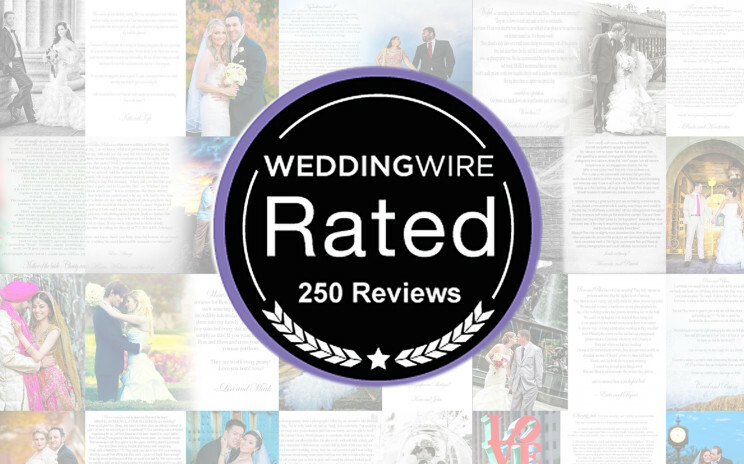 We are proud to announce that we recently received the Black Badge award from Weddingwire for receiving 250 reviews. We owe this award to all our loyal and amazing clients. We could have not done it with out you guys!